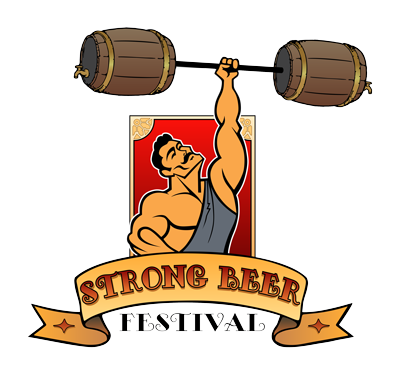 Join us for the 15th Annual Arizona Strong Beer Festival presented by the Arizona Craft Brewers Guild at Steele Indian School Park on February 14, 2015. Over 120 breweries with over 400 different craft beers. Expect the unexpected in craft beer. Dragoon beer selections will include: Dragoon IPA, Super Stronghold, Double Red IPA, Biere del Bac, Stoutstanding and Lazarus (Barrel-Aged Barleywine).